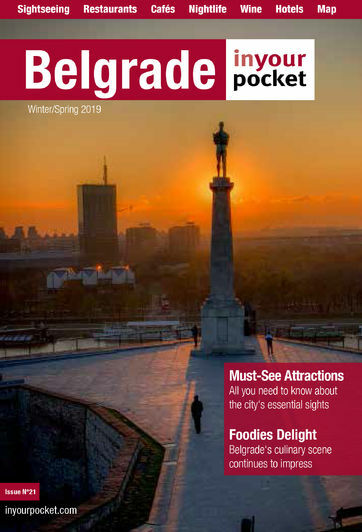 Belgrade is synonymous with nightlife. Wherever you go, you’ll be greeted by a positive vibe that will make you feel at home, as if among friends. People go out on all nights of the week, and they do it spontaneously - at any given time and regardless of the amount of work that awaits them the following day. The most exciting and busiest nights out on the town are not dictated by the day of the week but by circumstances and events. The variety of clubs, venues and bars is unmatched and we are certain that every visitor will find what they are looking for here. The type of club that is specific for Serbia, and thus deserves special mention, are the splavs (or splavovi to use the proper Serbian form) that adorn the river banks with their parties and music. Because of their distance from residential areas, there is no need to worry that the music will turn off and the lights will turn on, bringing your night out to a halt. The list below provides a diverse selection of places, for everyone's taste.